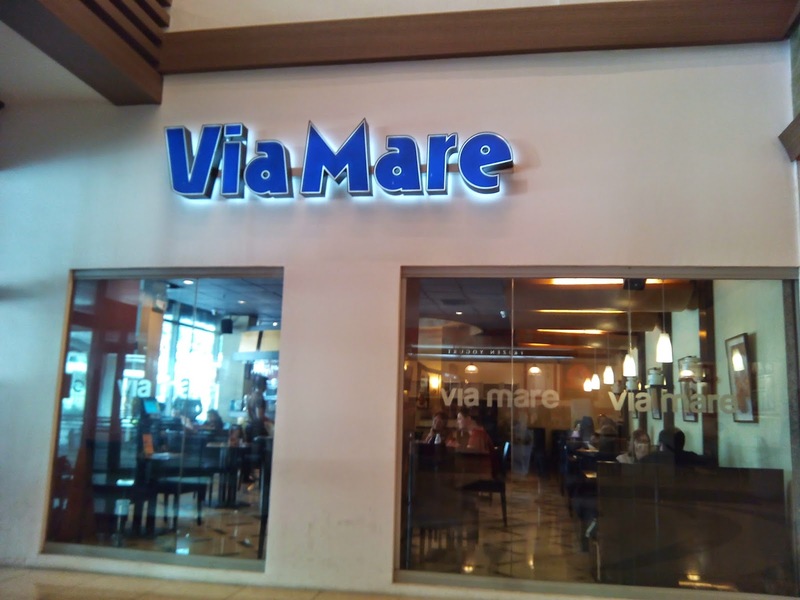 Via Mare has been around for more than three decades having opened its first restaurant in Greenbelt 1. 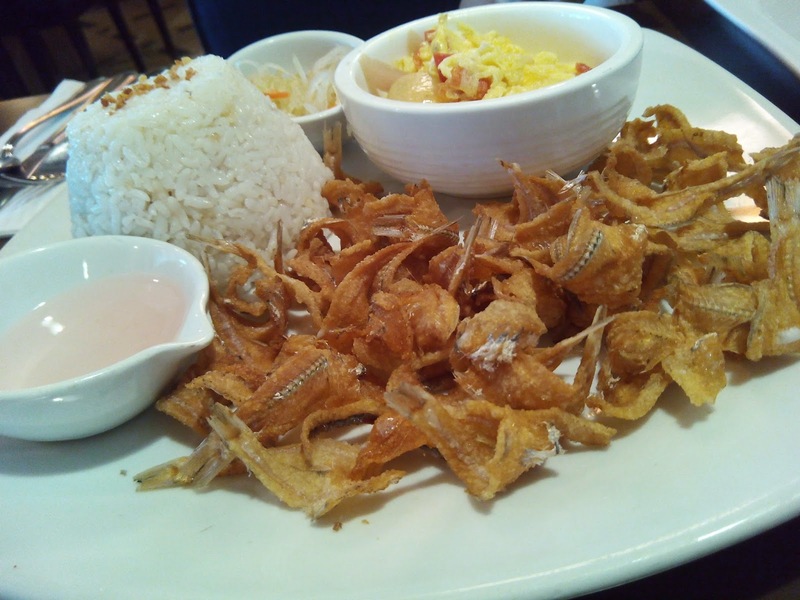 It serves Filipino comfort food such as dinuduguan, puto bumbong and bibingka. 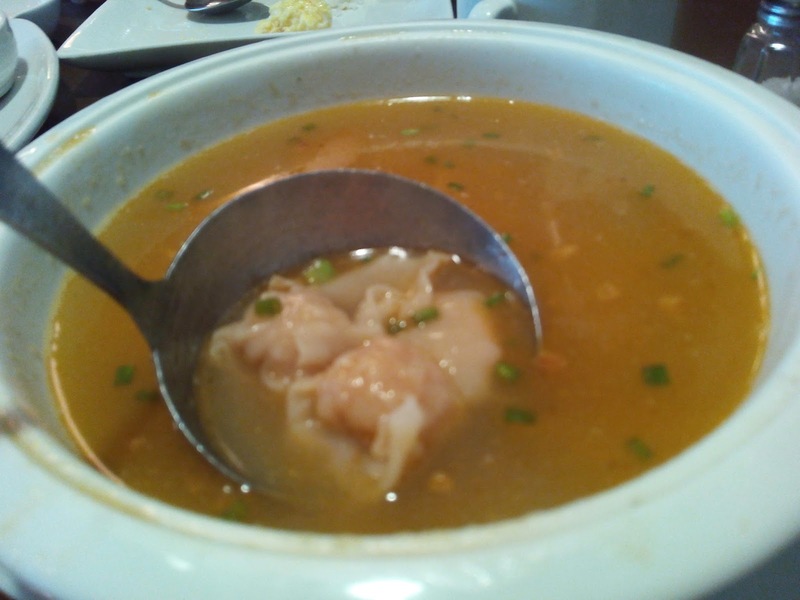 But what I love best at this restaurant is their molo soup. This is also one of those restaurants that's close to my heart having dined here when I was young and with my parents and aunt who were now long gone. I have a lot of happy memories dining here. 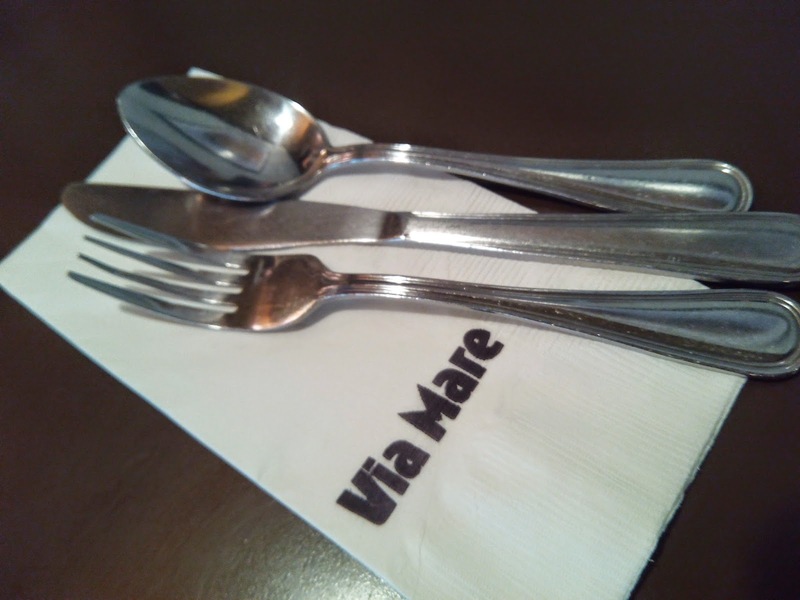 And if we have some balikbayan guests, there's a 101% possibility that we will dine here. 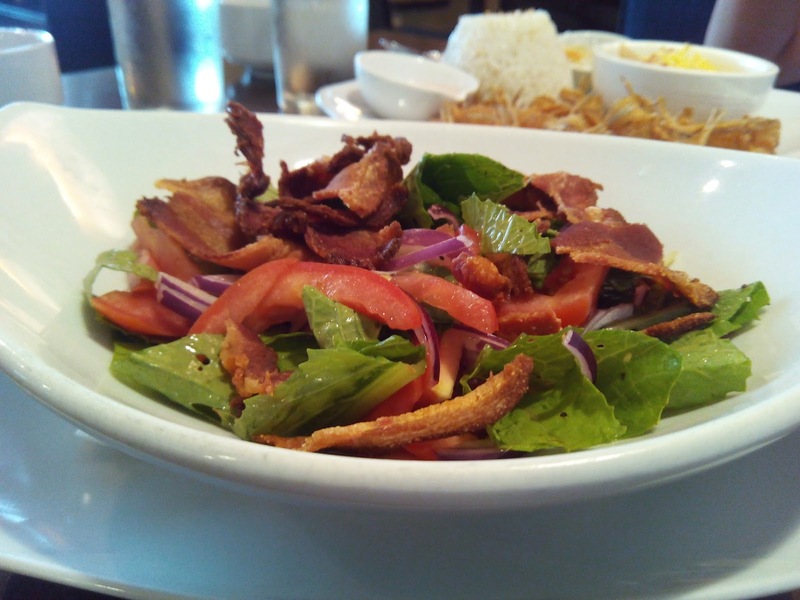 Salad with Crispy Liempo. Tastes good! I love the special vinaigrette.